(SPOT.ph) Today, Uptown Bonifacio is home to some of the most loved diners in the metro. We're talking sea-to-table freshness, authentic South American dishes, and pure beefy goodness—plates, grills and paper wrappers of it. Chomp your way through these restaurants today. Initially located in the lively streets of Singapore, Char Casual Dining has finally found another home at Uptown Parade. The famous restaurant wields Asian and Western food preparation methods to come up with flavorful dishes that took years to master. Char offers reinvented favorites like the Roast Duck, Crispy Roast Pork Belly, and the Char Siew. Gorda, which means "fat lady" in Mexican, is a loving tribute to the restaurant owners' mother. 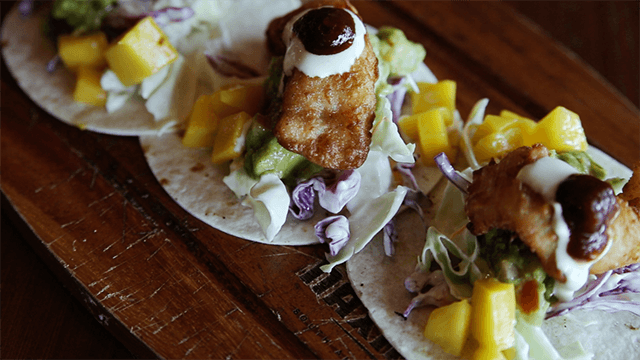 The family-owned Fil-Mexican joint is the first venture of three siblings into the culinary industry and serves food inspired by their mom's home-cooked meals. Make sure to order Mama's nachos, Lechon Tacos, and El Ecuador de Margarita. 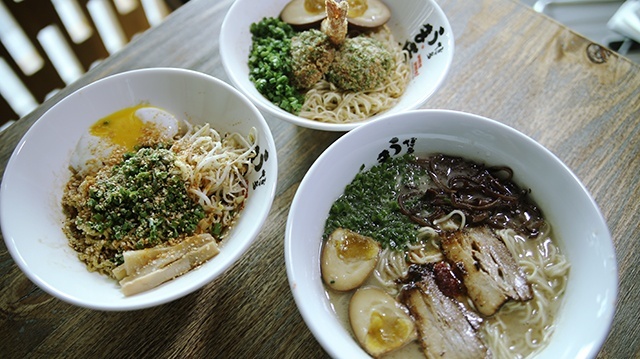 Uma Uma has two best-selling noodles that live to the hype: the Mazesoba Ramen and the Aligue Ramen. The place has been cooking ramen for years and takes pride for using natural ingredients. As in 100% NO MSG. Taste for yourself. Uma Uma Ramen serves original Hakata ramen, and nope, we can't disagree. What you are bound to see—and eat—are sure to keep you hooked on Hook. The moment you enter the restaurant, the wide seafood tray by the bar will have you either staring back at your soon-to-be bellybuster or waltzing to your seat to get started with your orders. 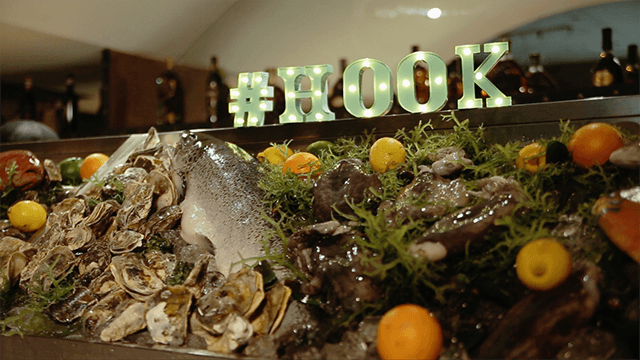 Aside from Pound, Hook is part of the growing Todd English family of restaurants. 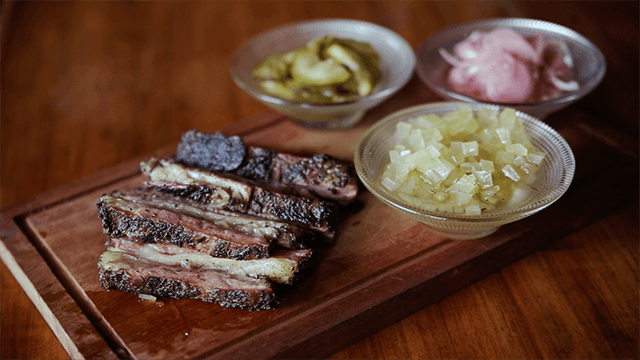 If your love for pork is stronger than your urge to diet, this is the spot for you. This restaurant has most of the pig's parts on its big menu. 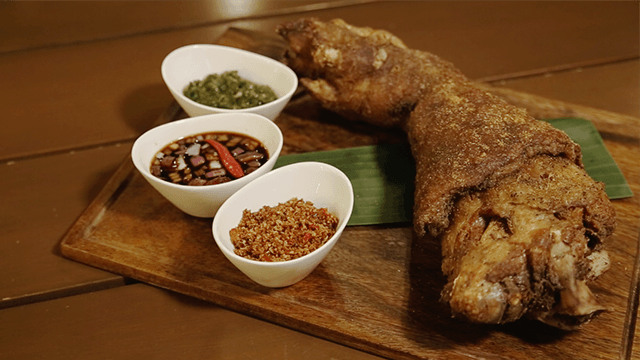 Aside from their Crispy Pata, get yourself the Spiced Pig Tails, Pig Wings, and Crackling Pork Belly. These food coma purveyors, plus the Uptown Parade branch's industrial decor, make for a date night destination or a low-key hangout with comrades. 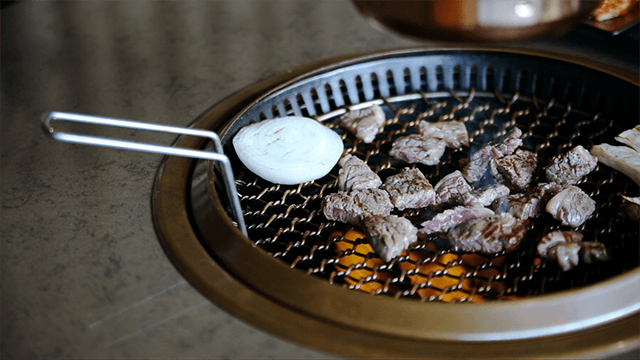 Dubbed as Namoo House, this well-known barbecue joint brought their premium-quality meats to Manila to give Filipinos a different but authentic Korean dining experience. Another thing worth noting is the plating, as the restaurant pays attention not only to the flavor but also to the presentation. The Uptown Parade branch is currently the first franchise outside Korea. 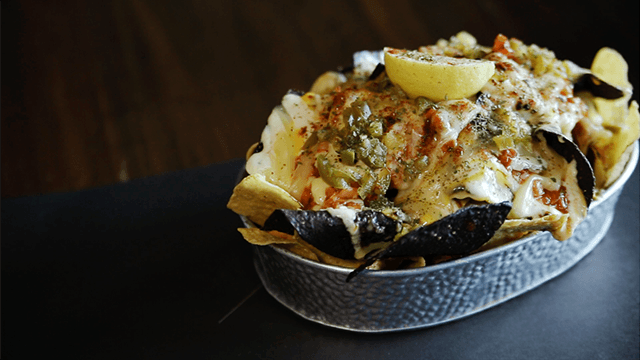 Naxional South American Diner celebrates one of Latin culture's distinct traits: community. It's a place that celebrates both our hometown tradition of bringing people together through food. From Brazilian to Venezuelan, the diner makes room for different kinds of comfort food that also remind chefs and owners Peter Ayson and Cynthia Patos what it's like to be home. When you're done with your meal but you still have room for dessert, just say "Pablo" to the waiter and wait for them to get back to your table with a secret dish. Spread the word. From a doughnut stand in California called Danny's Donuts, the family dining chain now has over a thousand stores worldwide. 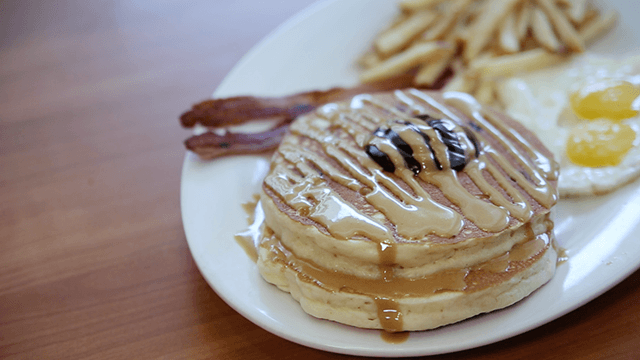 From actual breakfast time 'til late, you can avail of the Choco Overload Peanut Butter Pancake, All-American Slam, Beef Tapa, and the Original Grand Slam. 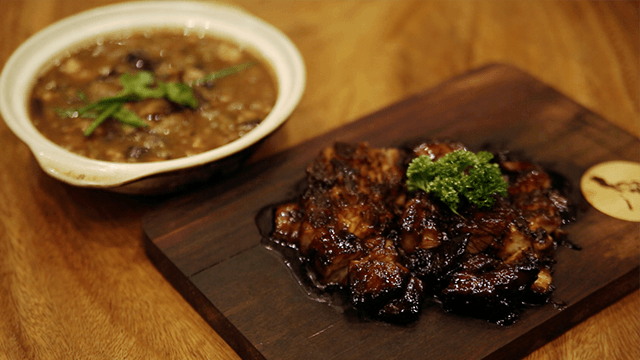 As a plus, well-loved Filipino food such as arroz caldo, adobo, crispy bangus belly and Bistek Tagalog are also on the menu. Offering classic South American service, Pampas Latino & Bistro Bar also puts the spotlight on the region's traditional cuisine. Accustomed dishes like empanadas, ceviche and a wide selection of steaks are on offer here, as well as chef specialities that are worth experimenting with. An Instagram-worthy trolley also makes rounds with Pampas' appetizers of the day so make sure to catch that while you're there. Your time at Pampas comes with lavish interiors and methodical preparation to create a wonderful dining experience. 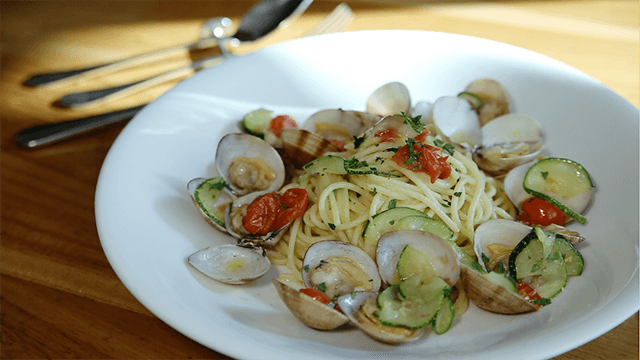 Using top ingredients, Salvatore Cuomo produces fresh interpretations of Italian-Japanese fusion recipes, and specializing in Neapolitan pizza. A range of textures and choice items are successfully harmonized, with no single flavor dominating the plate. If you're gunning for an impressive first date, put this in your go-to list. 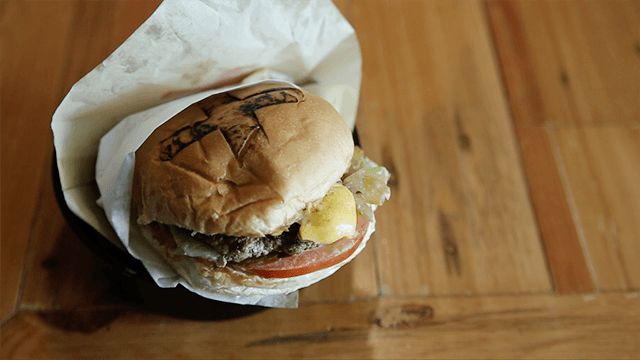 Sweet Ecstasy is everything you want in a burger because of its simplicity. A good-quality bun, topnotch add-ons, and well-seasoned perfectly cooked beef. No fancy ingredients, nothing to bloat either your taste or your pocket. Just fairly priced, honest-to-goodness burger, with beef-to-bun ratio that's about as perfect as you'd want. Find out more about these restaurants and Uptown Parade, located at 38th St. corner 9th Ave., Uptown Bonifacio, Taguig City, by following them on Facebook.